The school children of S.R.K. (C) Yuk Chai, Kuala Krai, Kelantan will be ecstatic to see their beloved school get a makeover after it was submerged and destroyed by the recent floods. 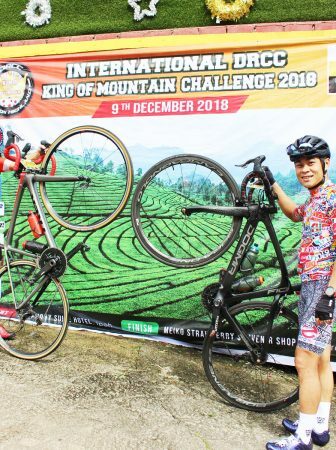 Professional cyclist Loh Sea Keong raised RM 70196 for his alma mater through the Charity Fundraising Cycling Event held in Desa Sri Hartamas, Kuala Lumpur recently. 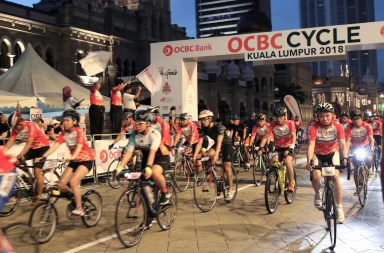 More than 200 cycling enthusiasts and fans turned up to support Loh’s efforts, while establishments like OCBC Bank (Malaysia) Berhad, Shimano, Athlete’s Circle, LeRun, Specialized, Velotoze, Pedalspot, Thule and PASM as well as new sponsors such as DCP VIP Plate, Lim Meng Kee, Redbull Racing Eyewear, Inside Scoop, FunSportz, Vee Tire, The Ride School, Expresso Coffee Concept, Bricks & Barrels, Baikbike.com, Ebaks and Experto sponsored the event with numerous merchandise, services and donations. The township of Desa Sri Hartamas was buzzing with excitement as the cyclists embarked on a Sunday morning ride with two routes; one made for fun over 10 kilometers and the other to provide a little more challenge over 56km should they choose to reward themselves with delectable ice cream by Inside Scoop after the ride. There was a wide variety of items and food on sale at the finish line at Brick and Barrels, followed by an auction of items donated by the sponsors, and the proceeds were contributed to the charity. 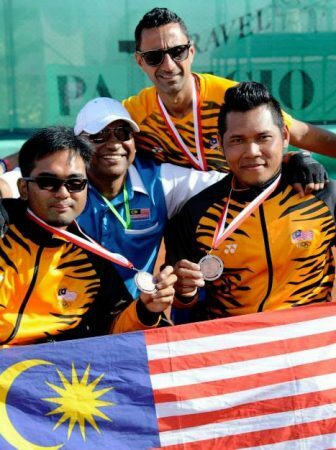 Loh’s coveted Yellow Jersey which he won in the 2013 Jelajah Malaysia were among the items on auction. 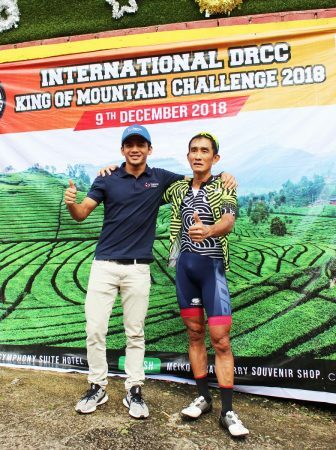 Speaking on behalf of OCBC Bank, one of the sponsors, its Head of Customer Experience Dzulkifly Aminuddin said the bank was happy to help with the wonderful efforts of the national cyclist. “We love that Loh is setting a great example to the rest of us by not forgetting his roots along the way to becoming a top international sportsman. OCBC Bank is delighted to carry out its corporate social responsibility in this manner, with our own contribution of RM10,000 towards getting Sea Keong’s school back on its feet. Hopefully we will be able to get others to throw in a generous amount too,” continued Dzulkifly Aminuddin. 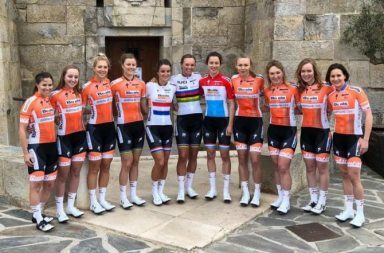 “Besides OCBC and Shimano which have supported me for many years through my cycling career, it is also great to have so many new sponsors joining this fundraising effort. 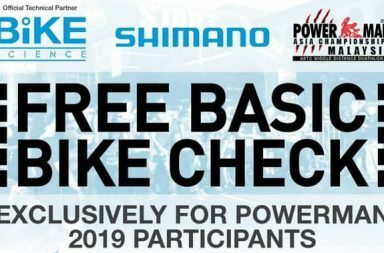 I want to personally thank every sponsor and participant of this event, without their generous supports and donations we could not make this event happen. The result of the fundraising has well exceeded our expectations which made all the hard work by the organizing committee worthwhile. The most rewarding part of this event will be bringing smiles to the students of SRJK (C) Yuk Chai and I am certainly looking forward to see that.” said Loh.